Suncor Energy Inc. and Enbridge Inc. are among Canadian fossil fuel companies seeking answers after Ontario premier-designate Doug Ford announced plans to unwind a cap-and-trade program that has issued $2.8 billion (US$2.1 billion) worth of pollution credits to dozens of companies. 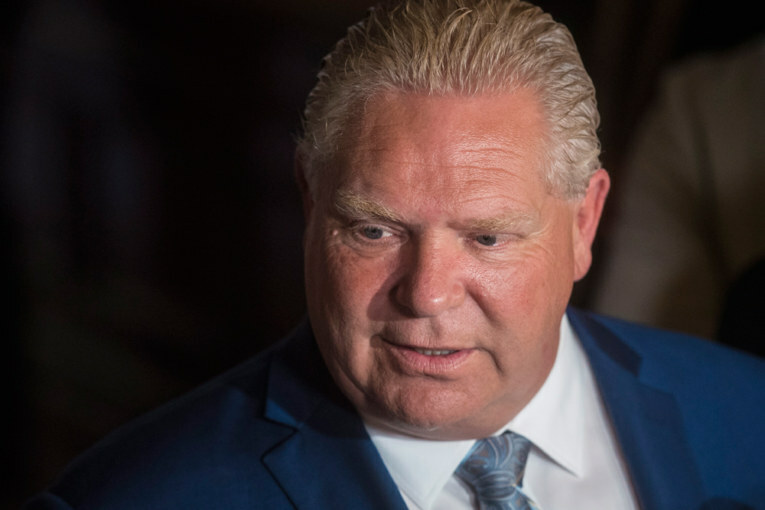 Ford has said companies will be relieved of what he labelled a job-killing carbon tax, though he has yet to say what will become of their investment in cleaner air. Ontario’s program was linked to California and Quebec, which have locked Ontario out of the secondary market to prevent dumping credits that could depress prices. In its agreement with California and Quebec, Ontario said it would “endeavour” to give a year’s notice before leaving the program and to exit only at the end of a compliance period, according to a report from Bloomberg New Energy Finance. “It did very clearly say ‘endeavour to’ — which does imply there’s no real legal obligation for them to stay in the program,” Regan said.